HM Revenue & Customs must "fully investigate" Google in light of the evidence provided by whistleblowers, according to a report from MPs published today. The report, published by the House of Commons Public Accounts Committee, said HMRC needs to be "much more effective in challenging the artificial corporate structures created by multinationals with no other purpose than to avoid tax". Google has an ad sales team in the UK, but the actual sales are completed in Ireland, where corporation tax is lower. 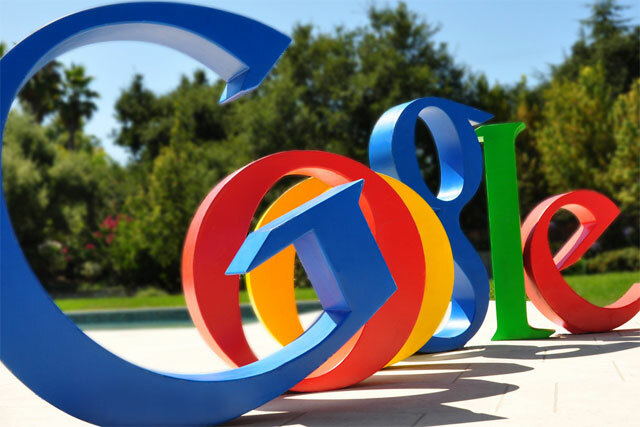 Although corporation tax is based on profits not revenues, there is mounting criticism of large companies such as Google who move their profits to different counties in order to reduce their tax bill. Margaret Hodge MP, the chair of the committee of public accounts, said Google’s "highly contrived tax arrangement has no purpose other than to enable the company to avoid UK corporation tax". Hodge, whose committee recalled Google executives to give evidence last month, said Google had "brazenly argued before [the] committee that its tax arrangements in the UK are defensible and lawful". Hodge said: "It claimed that its advertising sales take place in Ireland, not in the UK. "This argument is deeply unconvincing and has been undermined by information from whistleblowers, including ex-employees of Google, who told us that UK-based staff are engaged in selling. "The staff in Ireland simply process the bills. Google also conceded at this second hearing that its engineers in the UK are contributing to product development. "The company’s highly contrived tax arrangement has no purpose other than to enable the company to avoid UK corporation tax."